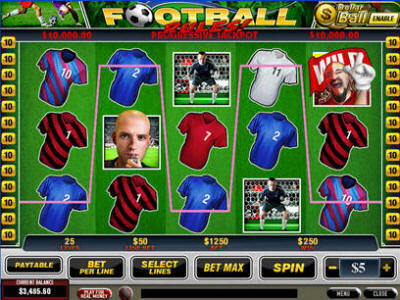 It might surprise you to know, but almost every online casino is developed by one of a handful of software development companies. 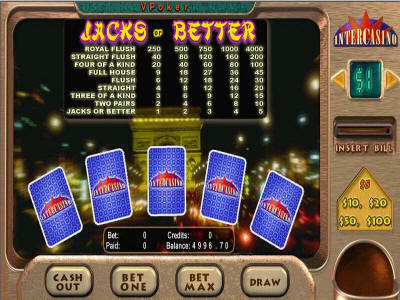 As you play at more and more casinos, you'll recognize similar themes and game structures, and that's most likely because those casinos were developed by the same companies. 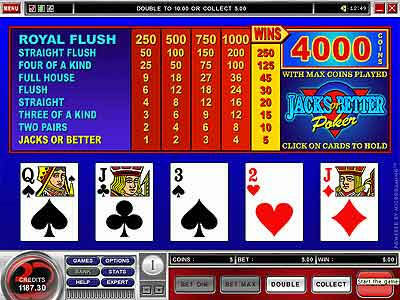 Software companies are important for video poker players because the companies code the games as well as the pay tables, so pay tables actually vary from developer to developer even for the same games. The providers above are the most popular casino software companies out there, and have developed over 75% of the online casinos currently on the market. 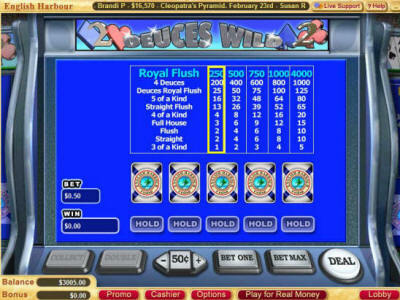 There are basically two differences between providers when it comes to video poker: graphics and payout percentages. The other difference between software providers is their payout percentages and pay tables. 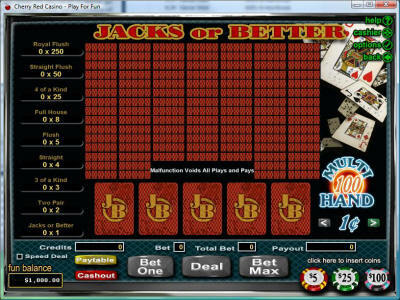 It's hard to say which casino software provider offers the best odds, as they vary from casino to casino and game to game. 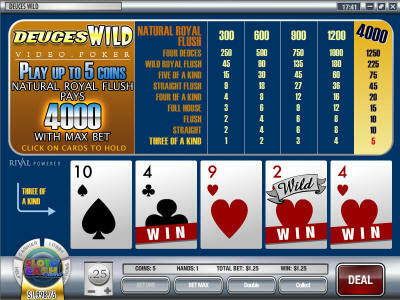 All of them are fairly close though, and of course each software provider offers real money video poker games. If you'd like more info on the payout percentages by software, check out our full section on video poker payout percentages.